After using these Vic Firth videos with my 6th grade percussionists, I thought I would share them as ALL percussionists can benefit from these simple, yet sometimes overlooked, techniques. Also, I talked about this video in class. It is an insight into the considerations a professional timpanist must go through to perform great works of the repertoire. 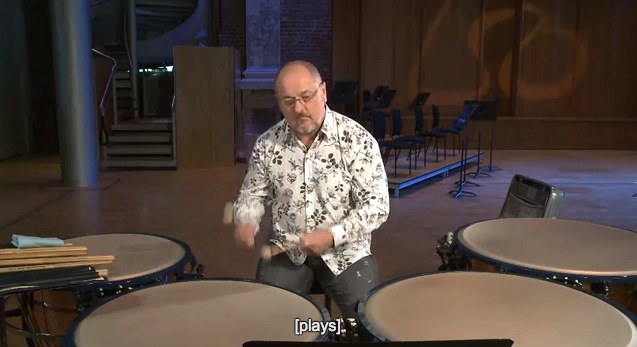 The presenter is Nigel Thomas, principal timpanist of the London Symphony Orchestra.